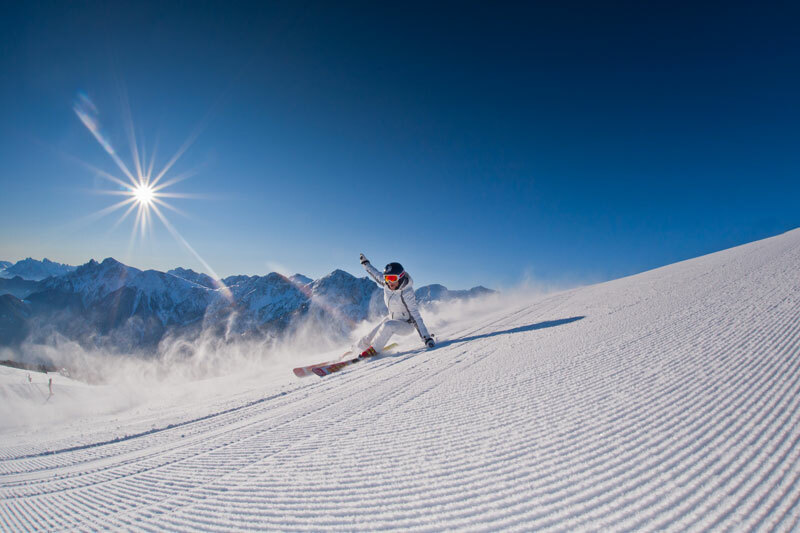 47.788 winter sport enthusiasts decided last winter which are the top ski resorts of the Alps. On the basis of 21 categories, they assessed their satisfaction on a scale of 1 to 10. These guests were surveyed directly at the ski resort. With this approach, Best Ski Resort is clearly different from other rankings. 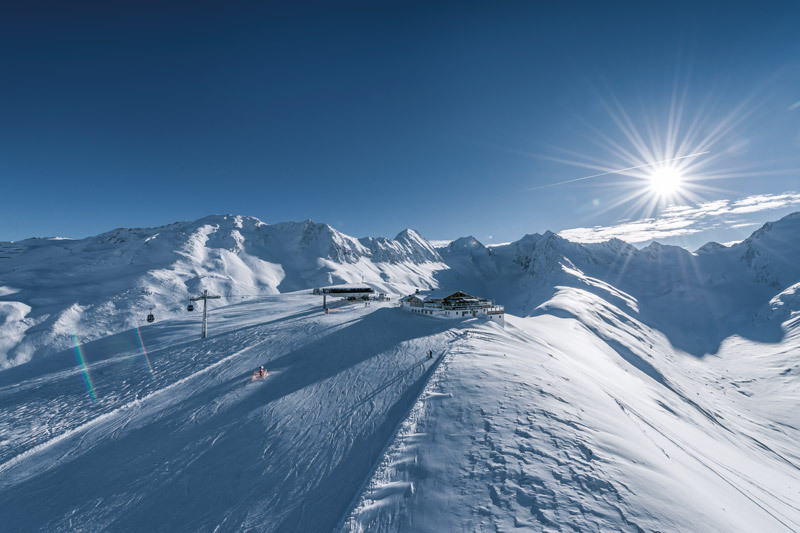 Obergurgl-Hochgurgl: newcomer to the top-10! The Tyroleans have a lot to offer: especially in the categories rent/service (place 2), transport comfort, gastronomy on the mountain and wellness (place 3) as well as price/performance gastronomy on the mountain (4) and price/performance ticket (5th place) know the Austrians to convince. Aletsch Arena – more peace and relaxation does not come! 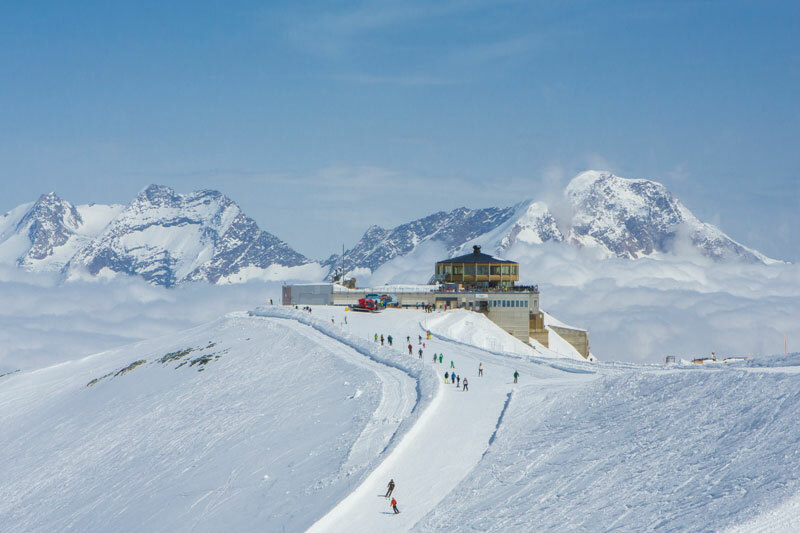 The automobile free family ski area in the snow-capped Swiss Valais is ranked number one in the category of peace and relaxation, thus making it into the top 10 cross-category ranking. The high proportion of regular guests speaks for itself, the survey results for a high satisfaction with respect to ambience, authenticity and experience of nature (place 5 each) and this at a particularly good price-performance ratio. 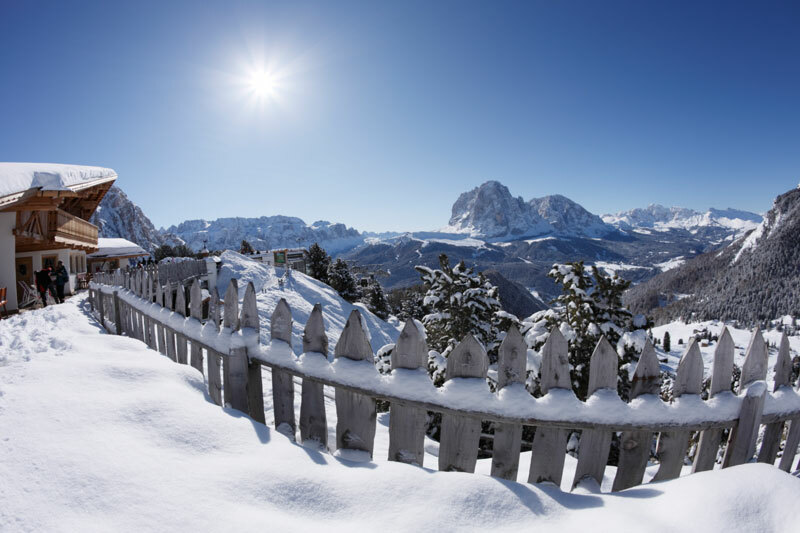 Winter sportsmen and women love the spaciousness of Alta Badia in a unique natural setting! 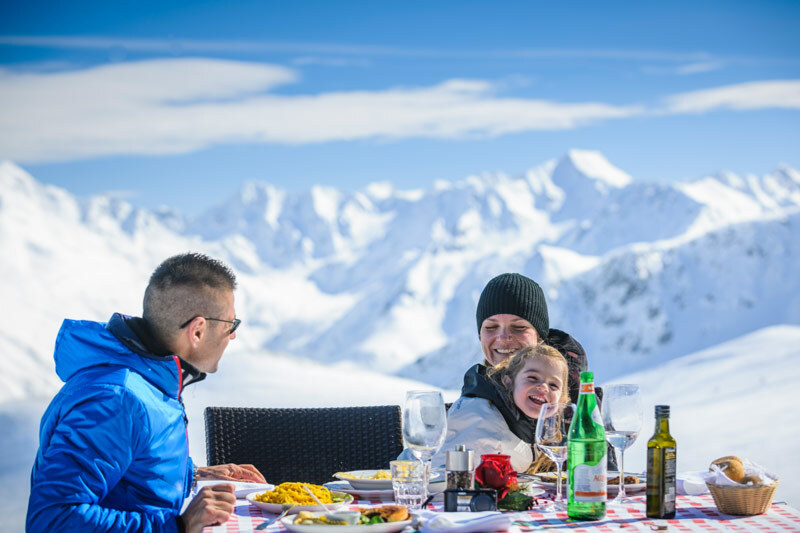 The Italians seem to feel comfortable in the top 10 of the Alps – this year, place 8 (cross-category) underlines the high satisfaction of the guests in the region (resort size/variety of slopes place 3, experience of nature place 4). 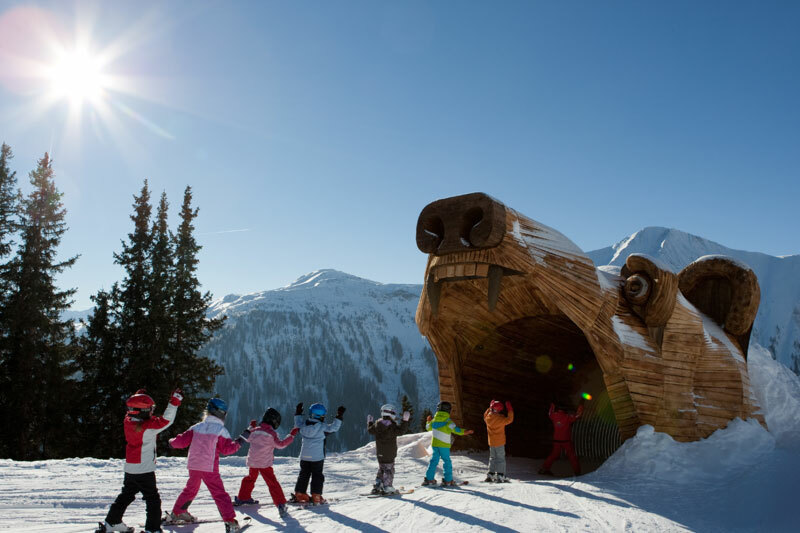 Adelboden-Lenk records the highest rate of people who will visit again! 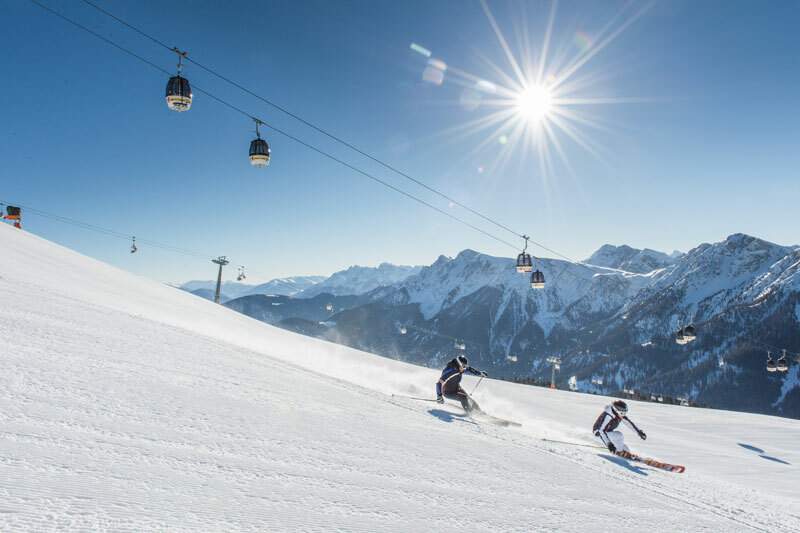 The winter sport region in the Bernese Oberland seems to be a long-term success and is ranked 7th in the cross-category rating. Above all in the categories of comfort and convenience of lifts (place 2) and ticket price (place 3) the Swiss can shine. 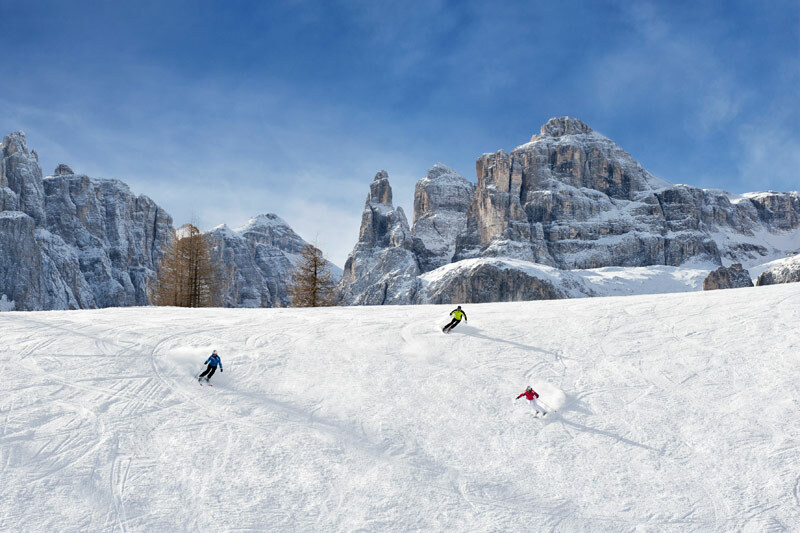 The most impressive experience of nature and the best quality of slopes in Val Gardena – the winter guests are impressed with the South Tyrolean (place 1 each)! Cross-category, the region in the Val Gardena was ranked 6th in the list. Winter wonderland Saas-Fee! The guests of the region were especially satisfied with the white splendor, which was otherwise missing in many places, and thus selected the Valais as No. 1 in the category of snow safety. They also made it all the way up to the top of the crag, and they were among the coveted Top-5 of the Alps – cross-category. Comfort and convenience of lifts of the finest in the Italian Kronplatz! Guests appreciate the millions of investments and rate Kronplatz no. 1 of the category. Cross-category the South Tyrolean ski resort improved from place 9 to place 4. 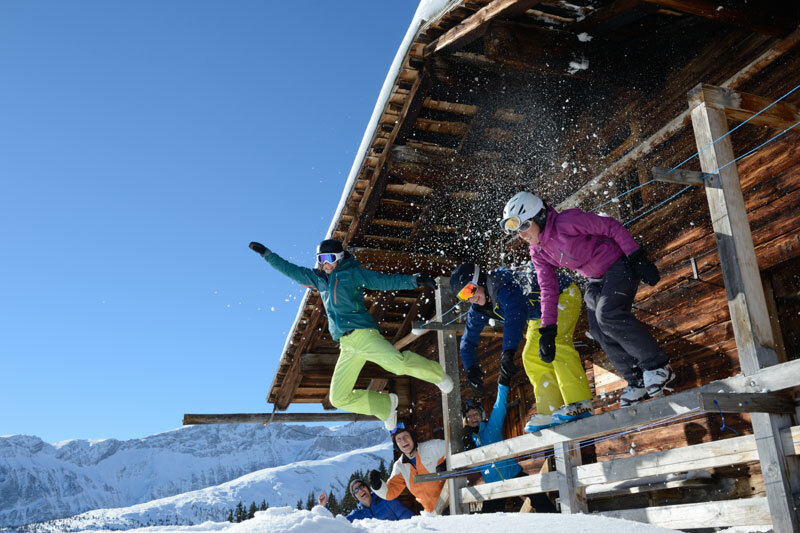 Livigno – the winner of the “feel-good-categories” ranked no. 1 in the areas of friendliness, ambience, peace and relaxation, wellness offer and authenticity. Also in the category price/performance lift ticket. The top-rated Best Ski Resorts are usually no strangers. With the exception of Livigno in Italy, it was rated for the first time. It was able to convince in almost every single category and immediately landed on the second place. 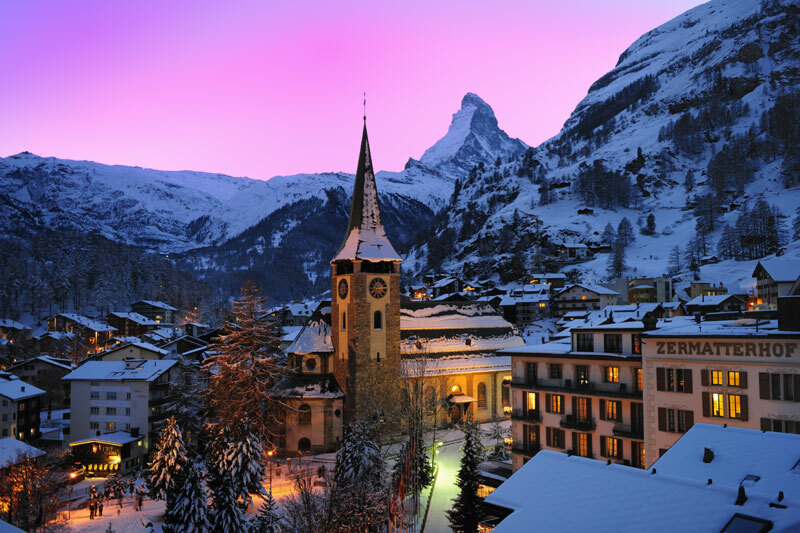 Zermatt – this is what winners look like! 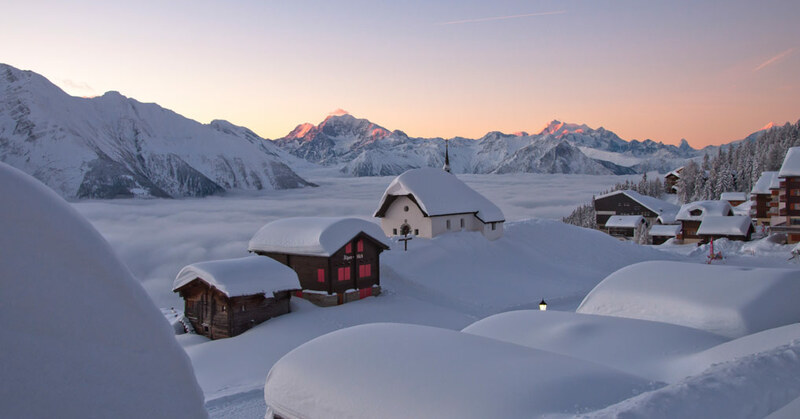 The cross-category overall winner in the Swiss canton of Valais shines with 14 top 5 results in various categories – among other things: exclusivity, quality of slopes and ambience (on place 1 each).